Mohan Rathore is popular Bhojpur singer and actor. Mohan Rathore more struggle to reach current level of life. He comes from small village of Gazipur District Uttar Pradesh. In his early life he very much struggle to get a right platform where he can show his tailent. He got a chance to participate in a reality show "Sur Sangram -1 " on Mahua T.V. Channel. 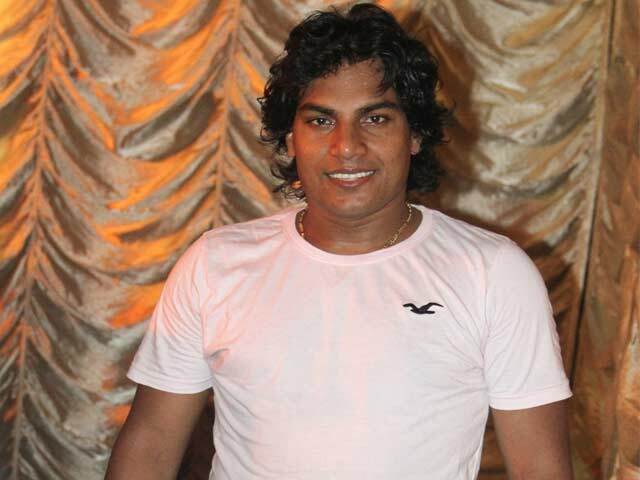 He was a winner of reality show with Alok Kumar and he was a star of Bhojpuri filmi duniya. After got the popularity in singinging he started his career in acting and his bhojpuri debut film is "I LOVE YOU SAJNA".